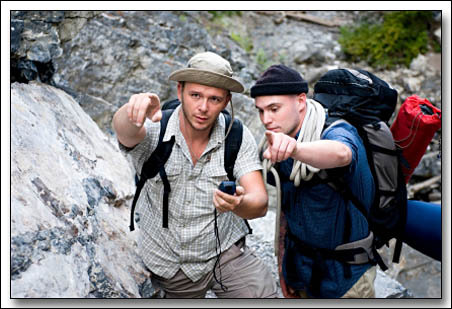 Learn to use a GPS - stay safe in the backcountry, use it for work, or capture the location of your favourite hiking trails, fishing holes, and secret hunting spots. Whatever you might use it for, you need the basics! Check out the course outline and pricing options here. This course runs 9am - 12pm on Saturday May 25th. Open to brand new GPS users, and those who have played with them a bit but still have questions or want to learn how to maximise their use. Register by emailing us at by May 23rd (payment due May 24th).